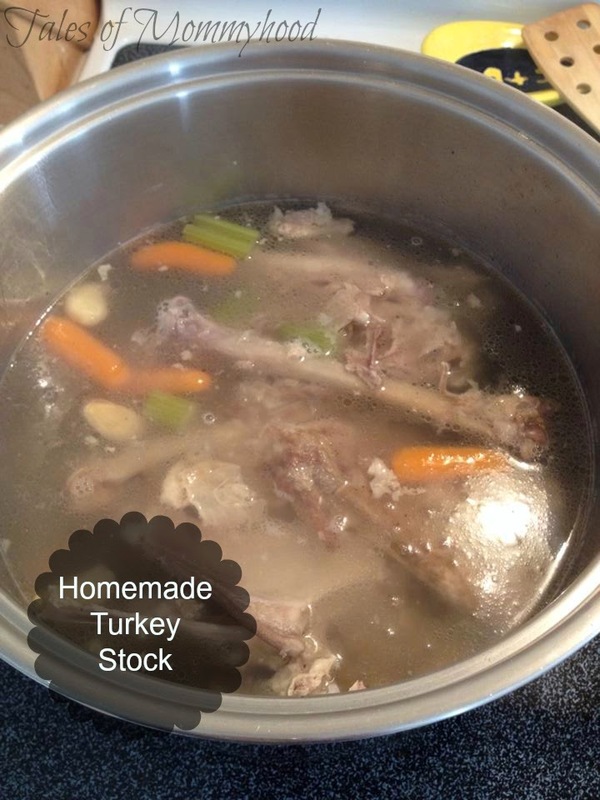 With Thanksgiving just having passed, I wanted to give you all the Turkey Stock recipe that I use. I absolutely love home made soups, and when I can make the stock for the soup base it is even better. I love that I can use up all of the Turkey. Bring to a boil, then reduce and allow to simmer for several hours. Check liquid level periodically and add water if needed to keep just above carcass. Remove from heat and allow to cool. Skim off fat and discard of bones/carcass, veggies, onion and garlic. Pour into a container and place in fridge or freezer. That looks really delicious, thanks for the recipe! Stocks make the best bases for soups - thanks. :) you are very welcome!